Stop the Hurt! 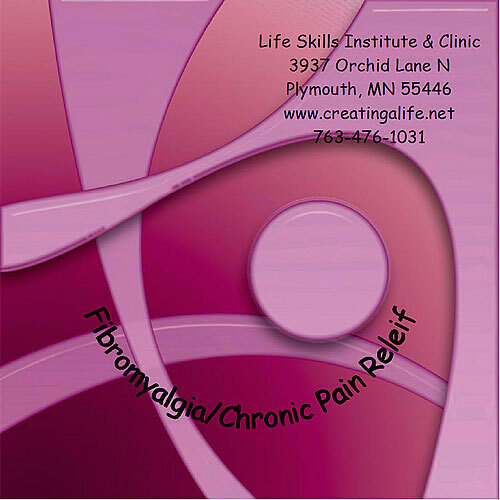 Use this CD when in need of immediate relief from pain, as well as to maintain a lower level of chronic pain or fibromyalgia. Relieve persistent tenderness in muscles and tissues surrounding the joints. Say goodbye to unremitting pain, and hello to a drug-free aid! 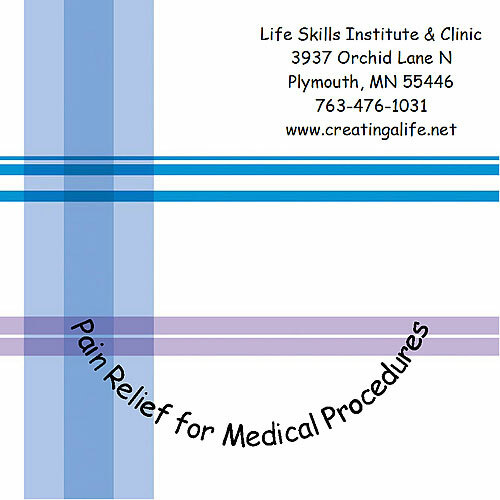 Use this CD both on a regular basis, and when needed due to pain. Find a quiet and comfortable place to close your eyes and relax. You may listen to this session with or without headphones.